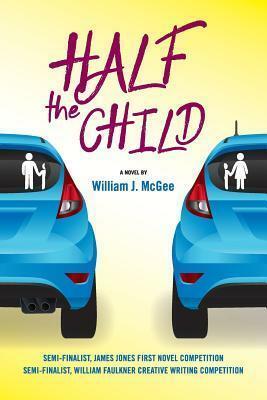 This realistic book takes place over 4 summers as Mike navigates the custody battles over his son Benjamin. It's divided into 4 sections - in section 1, Benjamin is 2 1/2 and in section 4, he is 4 1/2. As the initial battle becomes not only visitation but when his mom moves out of the country and abducts the child, it becomes a battle for total custody. All Mike wants is the chance to have his son in his life and be able to be his father. As the custody battle escalates, Mike begins to have trouble at his job and goes bankrupt trying to pay lawyers as he refuses to believe that it is fair that he has a life without his son in it. He becomes temporarily homeless and suffers suicidal depression as he tries to find his son in Europe. For both Ben and Mike, these are years of unparalleled growth. But with courts continually ruling against Ben’s father, it remains uncertain if their bond will survive. Ultimately, they will write their own love story. This is an interesting and well-written novel. What's so sad is that this battle goes on every day and no one - especially the courts - have much sympathy for the father. Interesting opening -- I'm not sure this is a book for me, though. 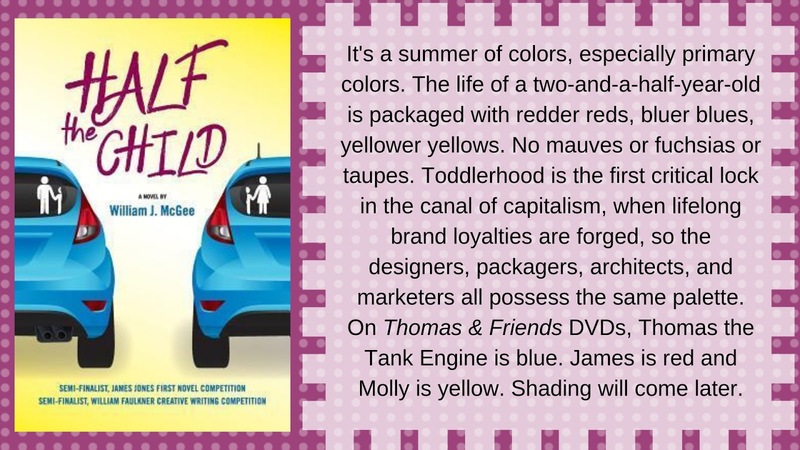 I would have passed on the book based on the intro, but the blurb caught my attention. You had me at custody! Thanks for sharing, and for visiting my blog. I wouldn't have guessed the actual subject of this novel from that synopsis. The publisher isn't helping it find readers!